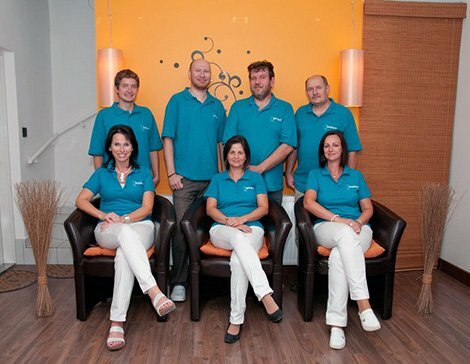 Our dental team of experts has been serving patients from all over Europe, successfully since more than 5 years. We have treated more than 3.500 patients to their satisfaction. We attach special importance to our dental prosthetics laboratory in only 300m from our dentistry, which not only contributes to affordable prices but also to drastically reducing the length of dental treatments. Our dental technicians can do their tasks in close cooperation with the patient on the spot – from finding the best color of the tooth to the last small corrections.